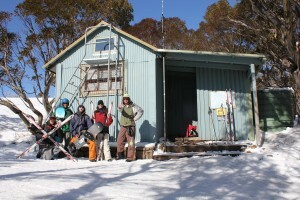 Experience Cross country ski hire at the most beautiful mountains in Australia. The beauty of Mt. Stirling or the back roads of Mt. Buller. Enjoy the Aussie bush like you have never done before. 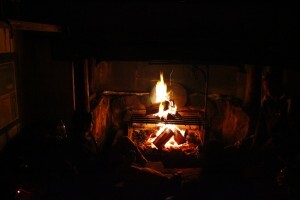 Spend the day or stay overnight in a High Country hut. We have a range of backcountry metal edge skis and snow shoes for your adventure needs. Drop in to the ski rental store in Mansfield on your way up to Mt Stirling, the friendly staff here at Ski Chute 4 can give you plenty of tips on and the best places to check out.